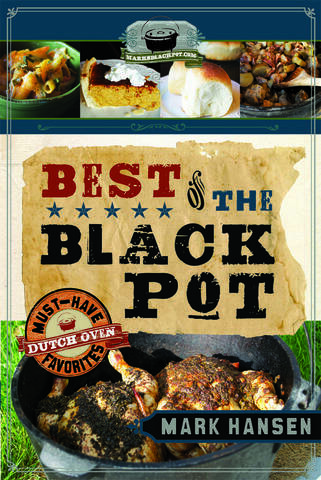 Here's the cover-to-be of my first Dutch oven cookbook, to be titled: "The Best of the Black Pot"! Seeing this is making it start to feel real! 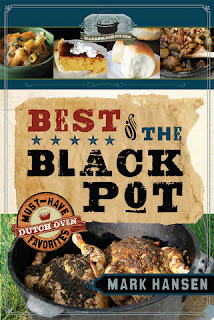 The cover looks great! When does the book come out? I love it! Its going to be great!